Today we’d like to introduce you to Matthew Kornblatt. 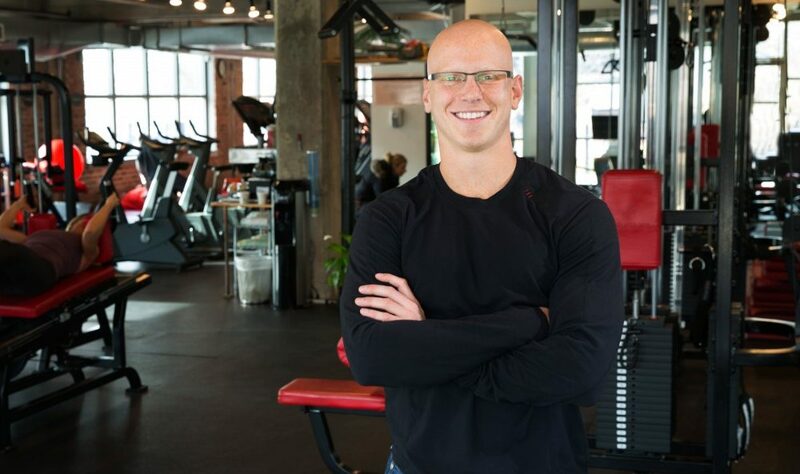 A few months later, I quit my job and decided to pursue this idea of creating a personal trainer marketplace. I met with as many local trainers as possible to learn as much as I could about the personal training industry. I ran general population market research to learn what consumers look for in a trainer before making a hire. At this point, I gathered enough information to launch RightFit Chicago; version one of my business. Fast forward seven years, two name changes, countless contractors, and a business model pivot, and you have RightFit Personal Training; a digital marketplace connecting consumers with independent personal trainers. 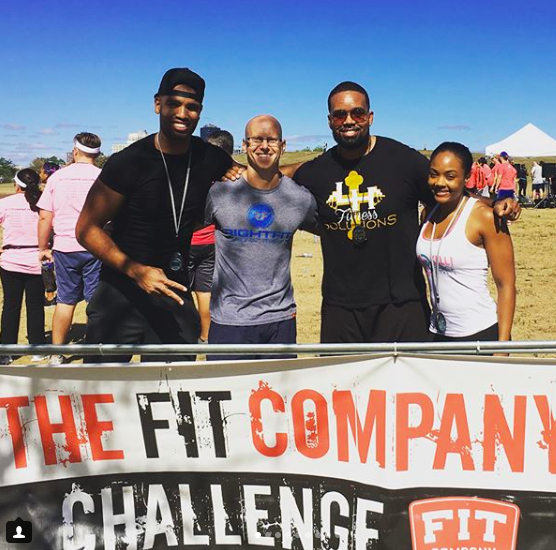 Since 2012, we have matched over 1,200 people with personal trainers. Our network consists of over 500 personal trainers across 25 states, and we log over 600 personal training sessions per month. In a word? No. If any entrepreneur tells you otherwise, that person is bluffing. With that said, I would never regret starting my own company. I have learned so much about business and myself over the past seven years. What were some of the struggles? For one, starting a tech-based company as a non-technical person came with a number of difficulties. With no real development or digital marketing experience, in the beginning, I had to rely on contractors to do a lot of work for me. I worked with some good and some bad, but these experiences taught me how to search for and attract talented workers. As a business owner, another requirement that does not come without struggles is decision making. How should I set the pricing? What scheduling software should I use? How do I ensure customer satisfaction? Questions like these go through my head on a daily basis. When you have no boss, there is nobody to tell you right from wrong. Throughout the years, I have had to evaluate every situation and subsequently adjust in order to make a decision that I thought was correct at that moment. In my opinion, situational adaptability and decisiveness are necessary qualities to possess as a successful entrepreneur. So, as you know, we’re impressed with RightFit Personal Training – tell our readers more, for example, what you’re most proud of as a company and what sets you apart from others. 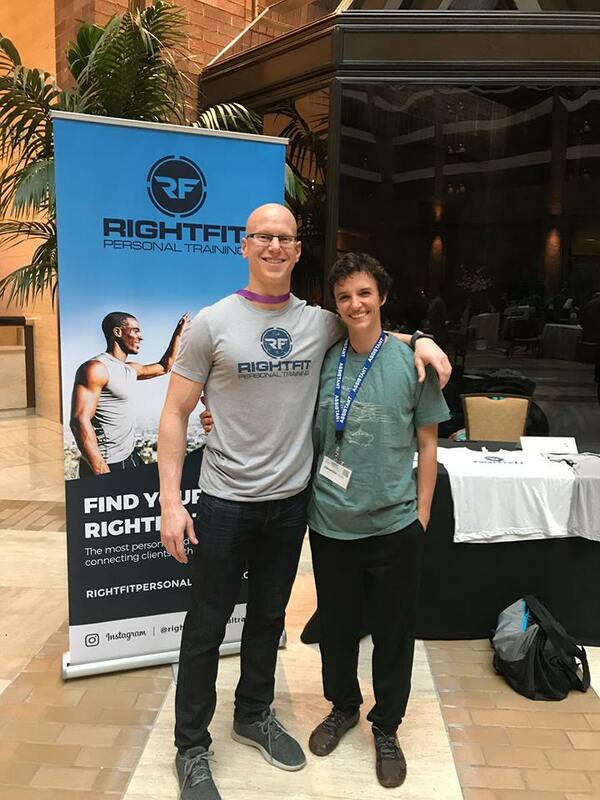 RightFit Personal Training is a digital marketplace connecting consumers with independent personal trainers throughout the country. Our goal is to match each individual with a trainer based on personal preference. 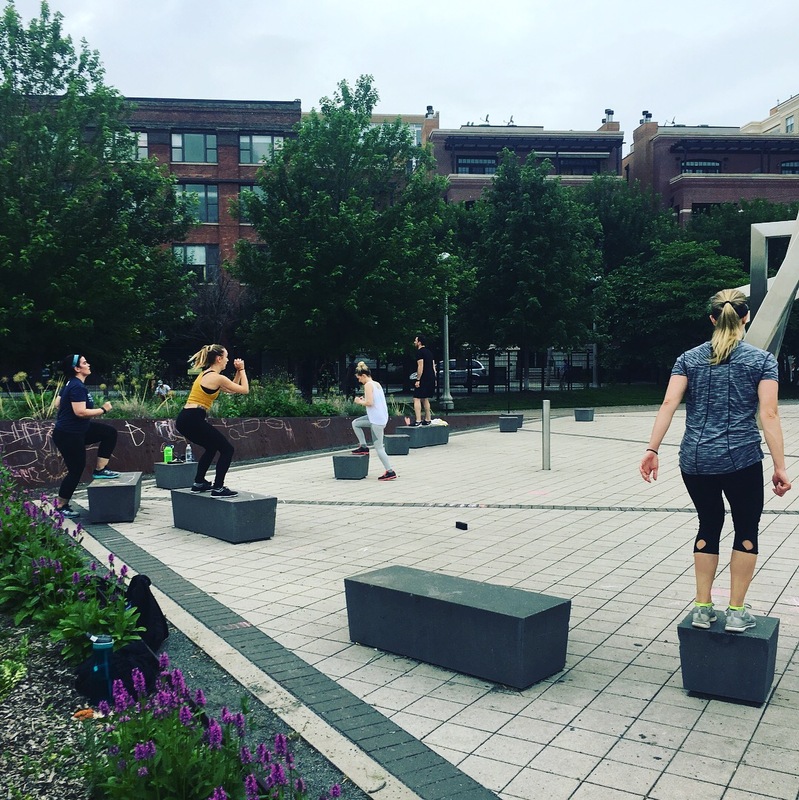 Independent personal trainers work with clients in-home, at office gyms, independent training gyms, parks, or anywhere outside of big-box membership gyms. There are no signup or membership fees to our trainers and clients. We match each consumer (trainee) with a trainer based on personal preference. Individuals looking to hire a personal trainer complete the RightFit Trainee Survey. 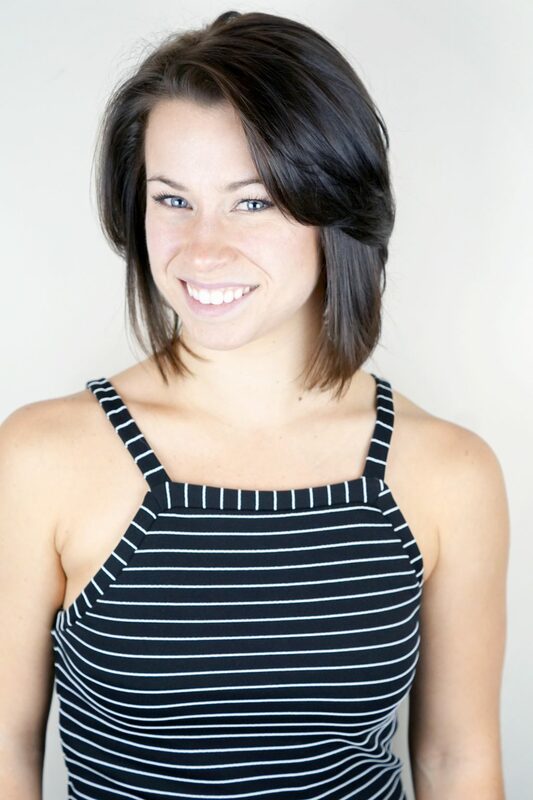 Our unique process takes into account the trainee’s location, budget, fitness goals, and availability, and effectively matches the user with an ideal trainer. To further personalize the experience, our process factors personality and training style that the user seeks in a trainer. Once the match is made, a complimentary introductory session is scheduled between the trainee and trainer. The trainee is then prompted to purchase a package of sessions upon completion of the intro session. On the service provider side, RightFit is a great solution for personal trainers looking to build their independent businesses. As 1099 independent contractors, RightFit trainers can still operate their businesses outside of RightFit Personal Training. The biggest differentiator that RightFit Personal Training offers is the personalized matching process. Before scheduling an introductory session, we schedule a brief call with each potential client to further discuss goals, preferences, and expectations. RightFit Personal Training offers a white glove service to our clients and trainers alike, and we go above and beyond to ensure customer satisfaction. I am most proud of the fact that we have helped hundreds of personal trainers thrive professionally, and that we are changing our client’s lives for the better through fitness. There are so many things that I love about Chicago, but I would say that the food takes the cake (no pun intended). I feel like a new five-star restaurant opens on a weekly basis.